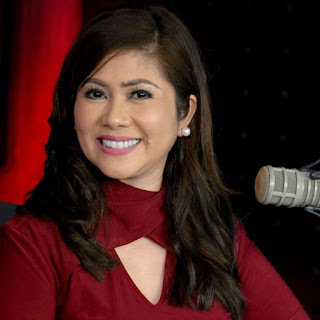 BROADCASTER Niña TADURAN has become a familiar voice at 2 PM as the co-anchor of Raffy Tulfo in the daily sumbungan ng bayan show, “Wanted sa Radyo”, on Radyo Cinco. She has become a virtual referee in the public service show, as she helps in solving the cases of warring parties that they tackle in the show. Her fans are now missing her soothing voice every afternoon and they’re asking what happened to her. Well, this veteran radio journalist of 28 years in the broadcast industry is currently on leave from radio and TV as she’s the 3rd nominee of the Anti-Crime and Terrorism through Community Involvement and Support or ACT-CIS partylist. She’s running to expand her reach in providing public service to those who are deprived of their basic rights and services, especially on matters concerning health.